There is a movie coming to theaters this November that my boys are excited to see. I have to admit, I am excited too! 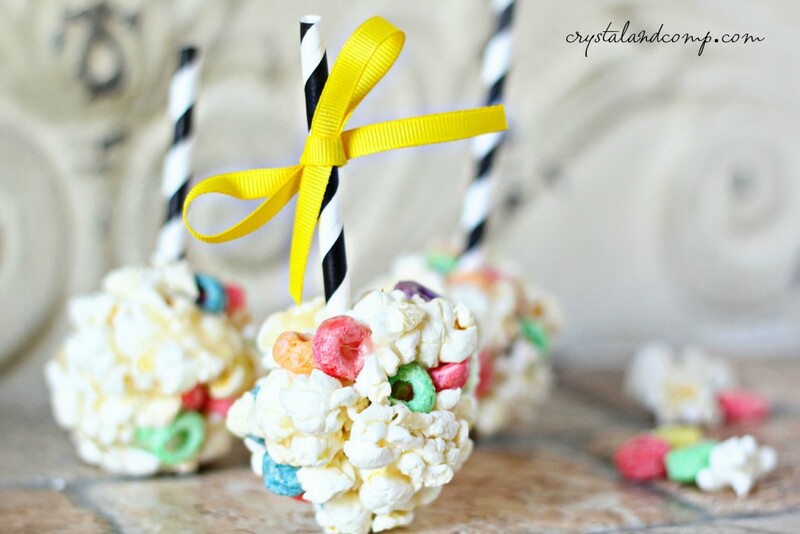 I wanted to make a sweet treat to celebrate and I thought popcorn balls would be perfect! When I was a little girl my grandmother would always let me take over the kitchen and cook whatever I wanted. 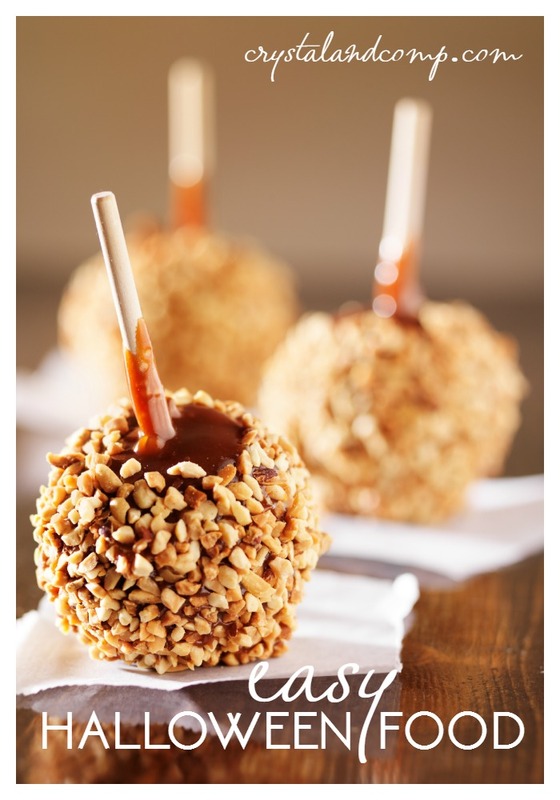 I would go through her cookbooks, but I always came back to this popcorn ball recipe. I made it over and over again. I would talk aloud as I cooked pretending to have my own cooking show. 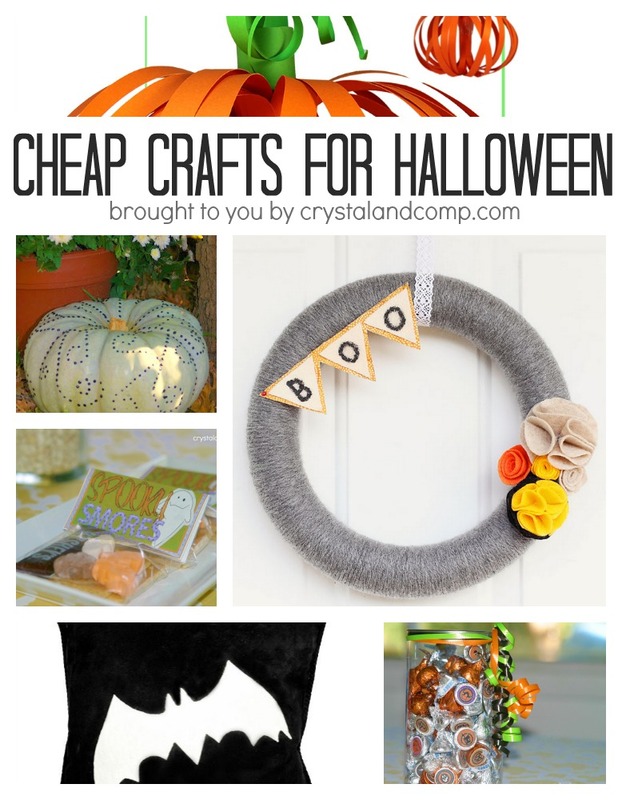 Let me show you how easy these are to make and how perfect they are for Charlie Brown and the Peanuts gang! Prepare the popcorn in the microwave according to package directions. Once done, open carefully and spread it out on a cookie sheet. I like to cover the cookie sheet in wax paper or parchment paper. This makes for easier clean up. Add in the Froot Loops. Each of these colors represent the characters from the movie. Peppermint Patty and her green shirt. Linus and his blue blanket, etc. 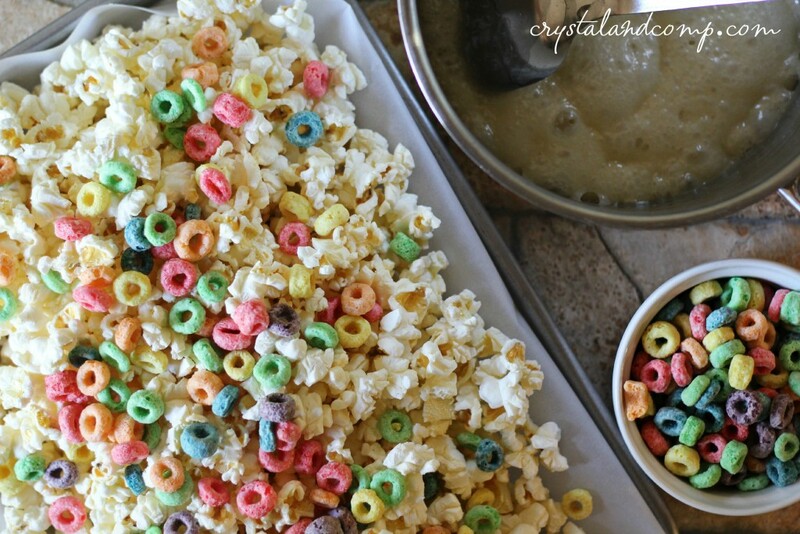 Mix the cereal and popcorn to combine well. Meanwhile, on the stovetop in a medium-high sauce pan, melt the butter over medium heat. Once melted add the syrup and the sugar. Stir, continuously until you bring it to a boil. Stir for two minutes. Once done remove from heat and evenly pour the sugar mixture over the popcorn and cereal mixture. Grab a decent size sheet of parchment or wax paper so that you can use it to roll and make the balls without getting sticky stuff on your hands. You need to work fast, but you also do not want to start rolling these balls until the sugar mixture is cooled off a bit. 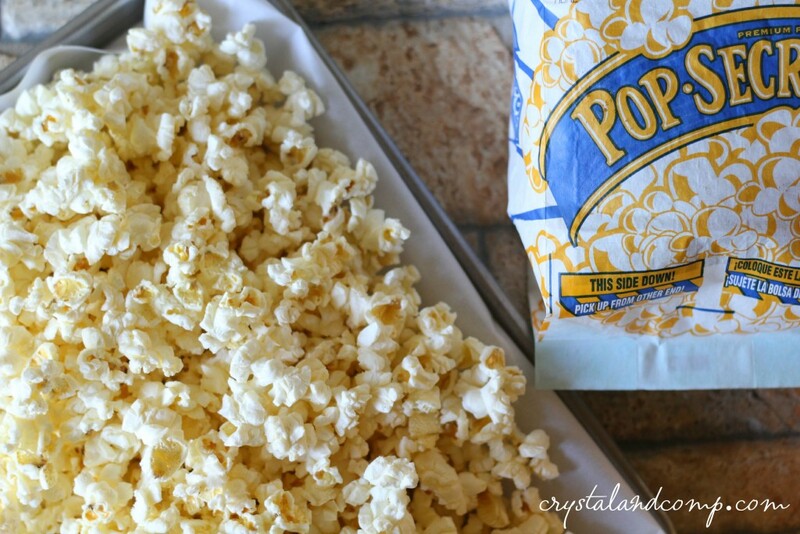 I just gran a handful and place it in the parchment paper and quickly wrap the paper around the popcorn and start to form a ball. 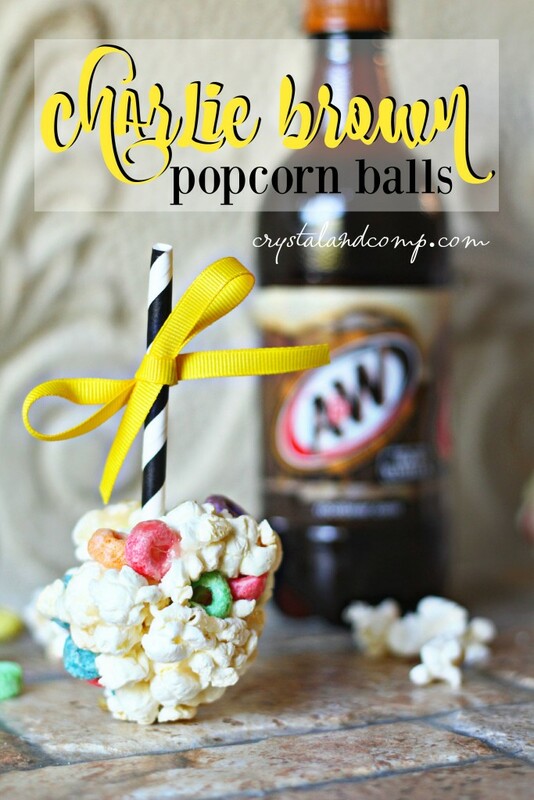 Once the ball is formed, take one of the straws and insert it in the middle top portion of the popcorn ball. I cut the straws in half because I thought they were kind of long. This will also allow me to make more balls. Once you are done with the ball, place it on a cookie sheet to continue cooling. 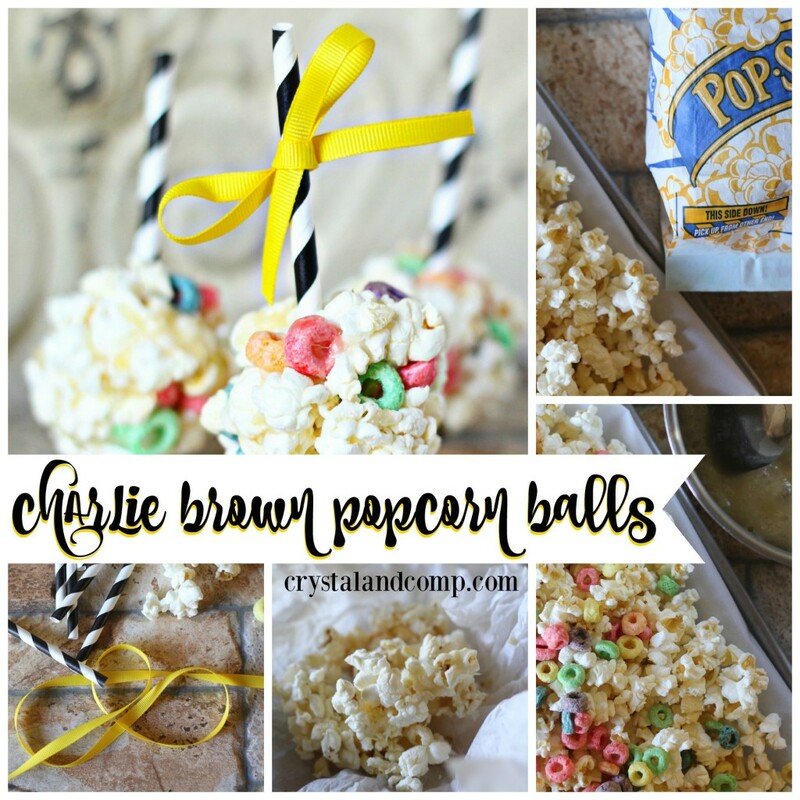 After you’ve made all of the balls, cut the yellow ribbon to tie a bow around the straw. The chevron styled black and white straws are best, but I could not find any at our local craft store. With the yellow ribbon you’re totally thinking Charlie Brown. Right now at Albertons when you purchase three participating items, you get a free trick-or-treat bag featuring The Peanuts Movie. We purchased the PopSecret, Froot Loops and some A& W Rootbeer. 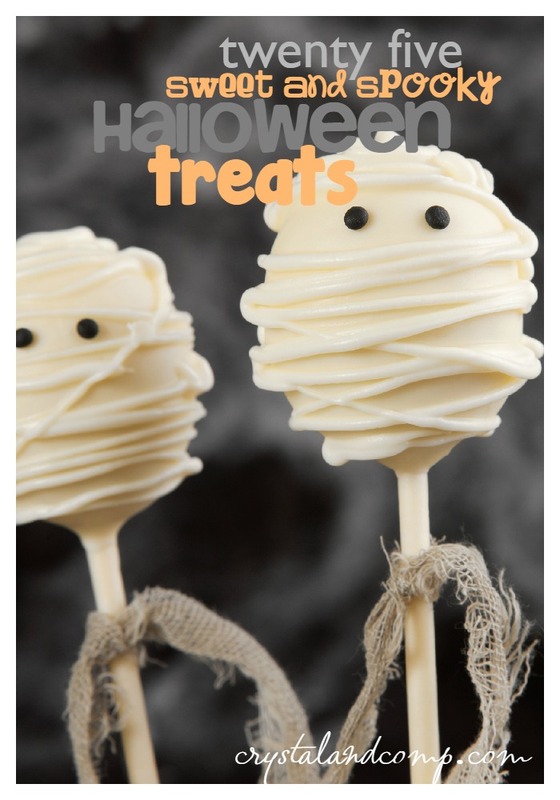 Check out the super fun trick-or-treat bag we got… I shared it over on Instagram! My boys have begged me to go back and get more… and I think I will. How excited are you and your family for The Peanuts Movie? My boys are stoked! Want to win a trip to Snoopy’s home in California or a Peanuts themed XBOX console and movie? Enter here for a chance to win!